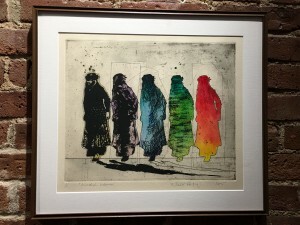 American art has always thrived through the diverse contributions of its immigrants. 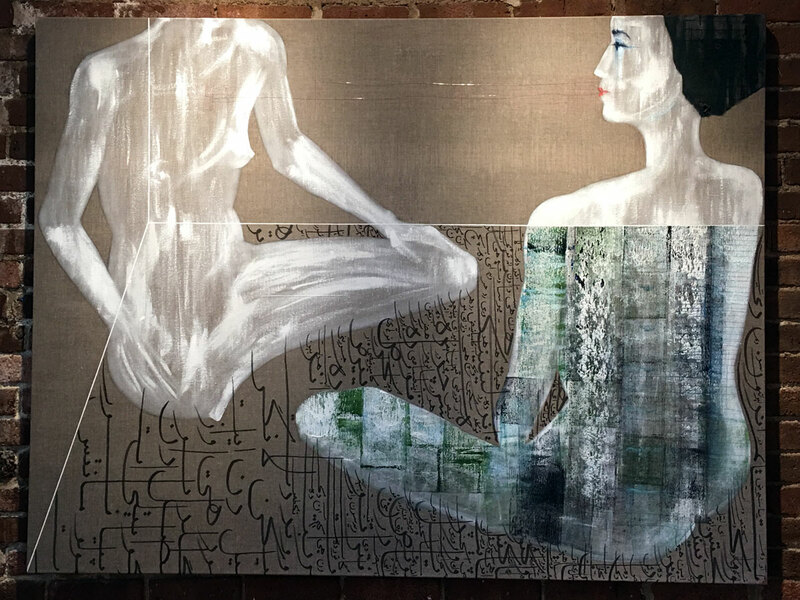 This group exhibition showcases the work of leading artists from Iran based in the United States, and demonstrates the rich stylistic and thematic variety of art produced by this vibrant community. 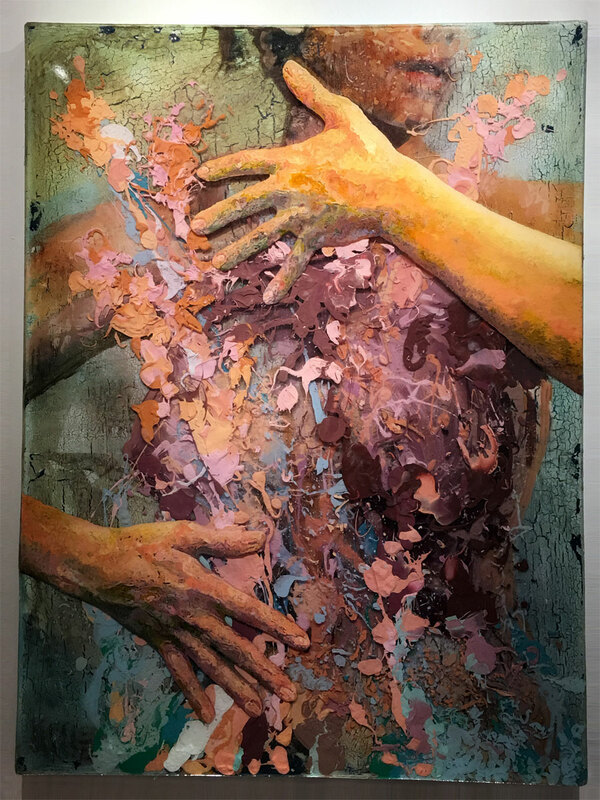 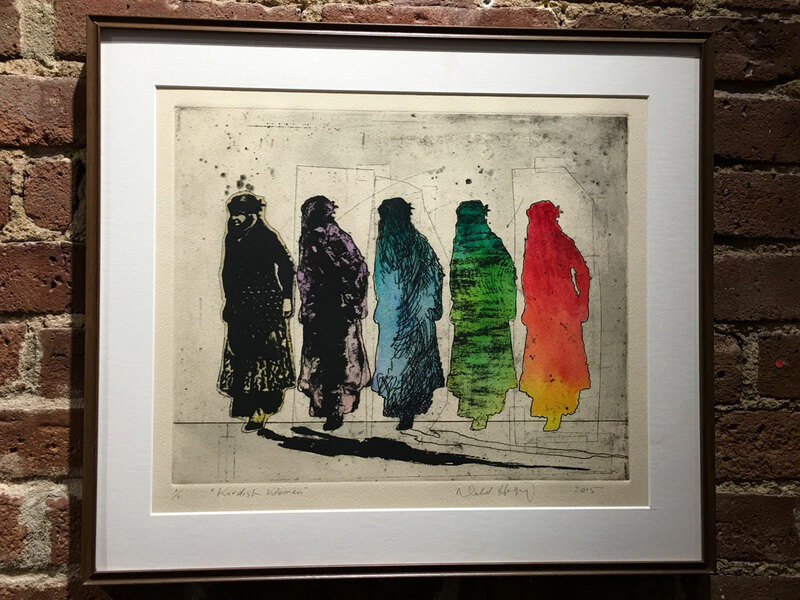 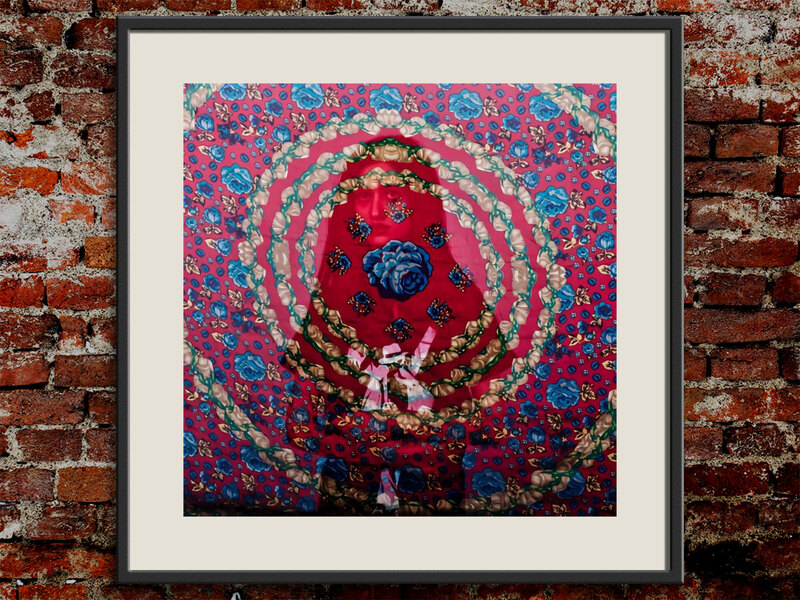 The exhibit features stunning paintings, photography, and prints by a range of Iranian luminaries, including Afshin Naghouni, Jason Noushin, Hossein Fatemi, and Nahid Hagigat, among others. 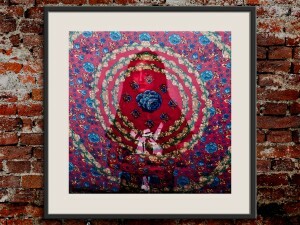 Proceeds will be donated to the Center for Human Rights in Iran. 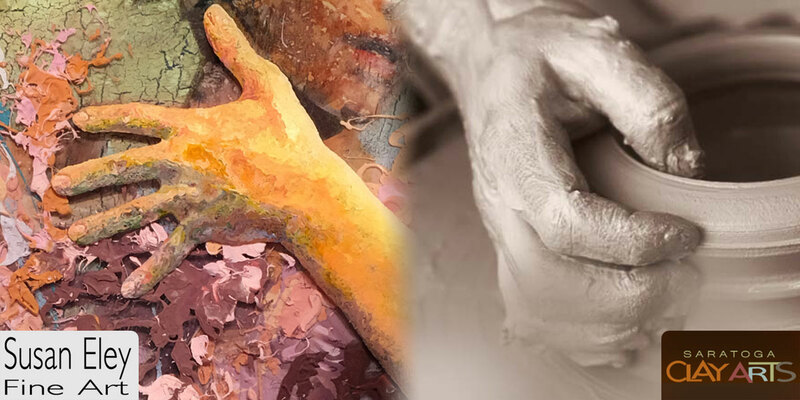 This exhibition features works in clay by two exceptionally talented artists, Jill Fishon-Kovachick and Leslie Strong. The gallery celebrates the ceramic arts by showcasing the work of local, regional, national, and international clay artists. 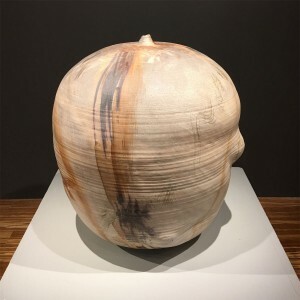 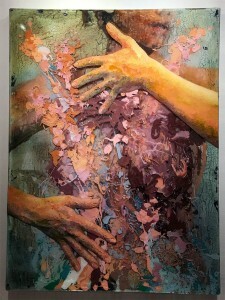 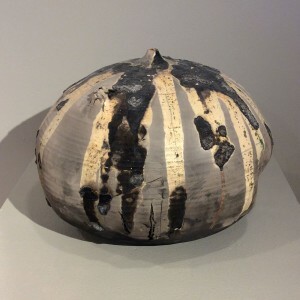 In her clay sculptures, Jill utilizes raku, sagger, and salt-firing techniques, all of which incorporate the classic four elements of earth, fire, and air (in the form of smoke), as well as the water contained within the clay itself. 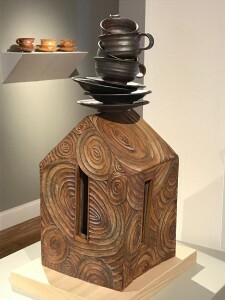 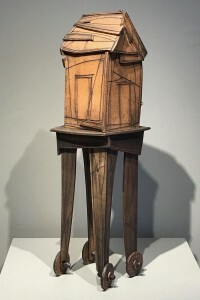 A retired art teacher excelling in sculpture, drawing, and photography, Leslie has exhibited her whimsical clay pieces both in upstate New York and in Florida. 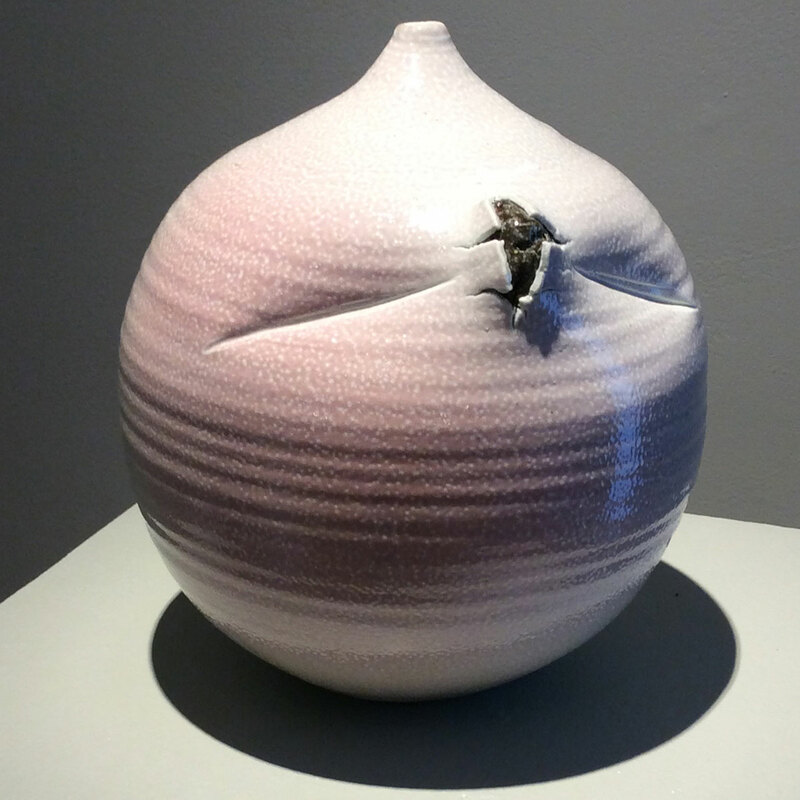 Here are some photo highlights from these two exhibitions.